As a busy mom of four, I am always look of the next best thing when it comes to kitchen gadgets. I have a small obsession with purchasing them to be honest, I really LOVE inexpensive gadgets that make my life a lot easier! 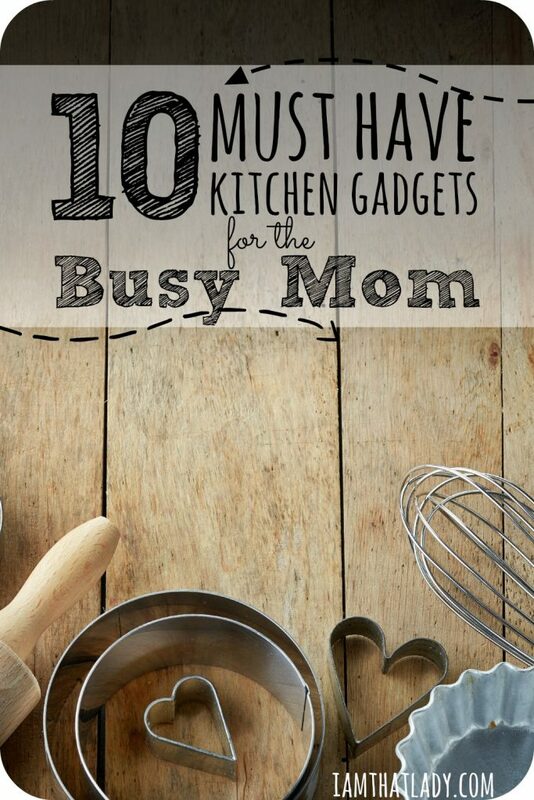 I have a list of my top 10 must have kitchen gadgets for the busy mom, all of these have made my life SO much easier!!! These freezer bag stands are worth the investment if you do a lot of freezer cooking dump recipes like I do. If you haven't tried one of my ALDI meal plans, have a free mini-plan on me. 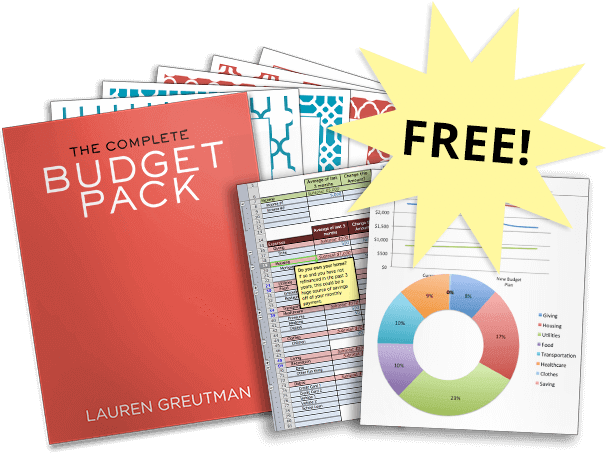 Sign up below and I will send it right to your inbox. See how amazing they are in my video below and check out all of my ALDI meal plans. Keeps hands from getting sticky and pineapple juice from leaking all over the counter. When it comes to making apple pies and homemade applesauce, this tool is a game changer. I can make apple sauce in under 10 minutes with this tool! I got one for all of my family members this Christmas, but make sure to get the one with the clamp (not the suction cup). 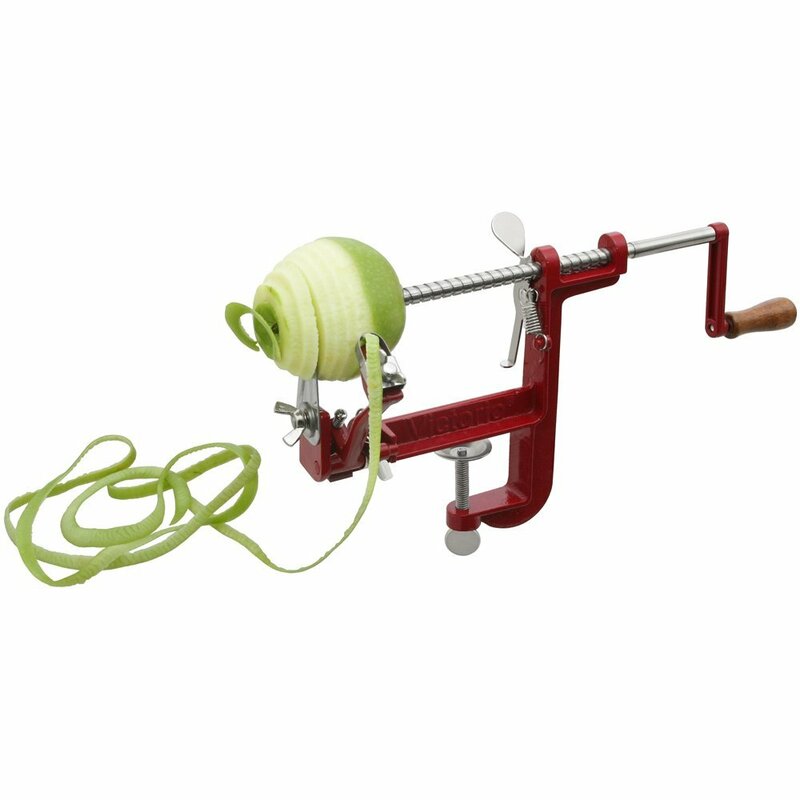 The suction cup loosens up when the water from the apples gets into it, making it slide around the table. The clamp stays in place. 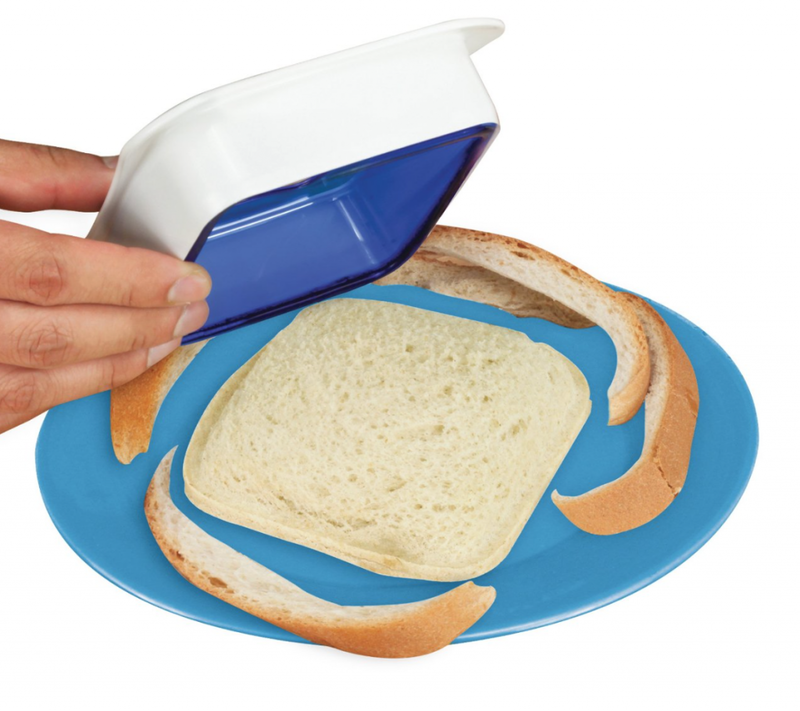 No more cutting the crusts off your kids sandwiches – this is super easy! Make your own uncrustables and stop wasting your money on the store bought version. Powerful device pulls wine cork in 3 seconds. 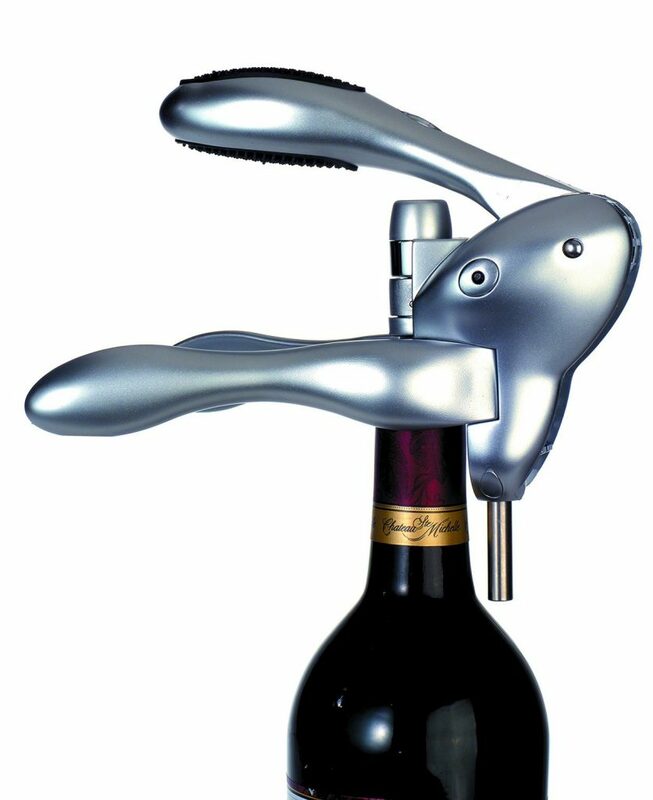 No more broken corks – this is the easiest way to open up a wine bottle. I use this almost weekly to chop onions and peppers. I use this to make smoothies almost every morning, it is so much easier to clean than a blender. Make the perfect mashed potatoes with this immersion blender. Make your own baby food too! Spiralize julienne strips of vegetables for low carb, healthy vegetable meals! Zucchini, Carrots, Squash and more! Use a simple turning motion (just like sharpening a pencil) to instantly turn boring vegetable into veggie spirals. 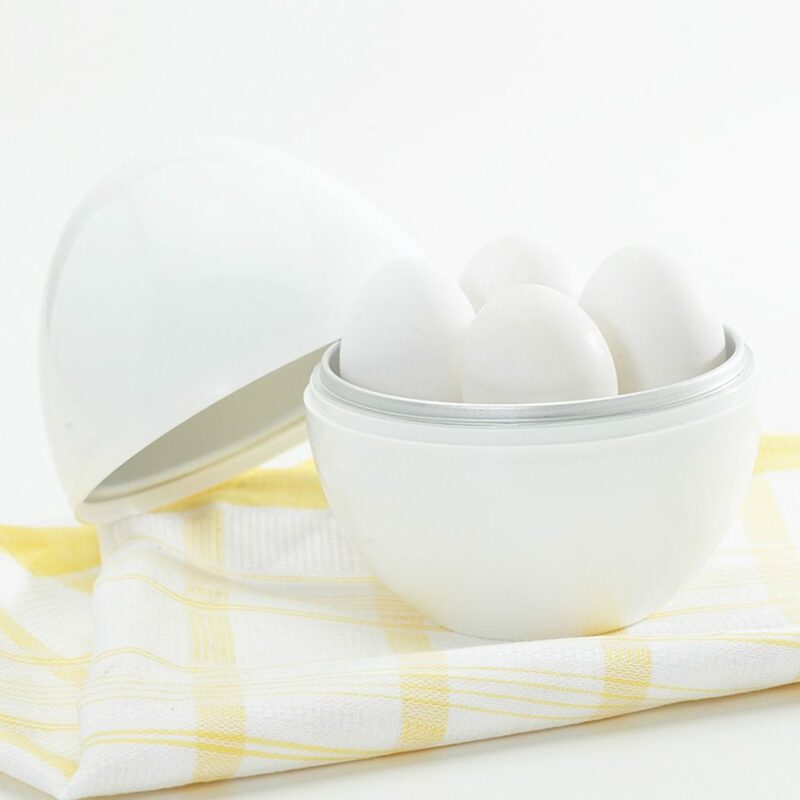 Holds four eggs, just microwave for 8 minutes and have hard boiled eggs. Do you know how many times I've had to tell the kids they couldn't eat something because I couldn't get the jar open at lunch? 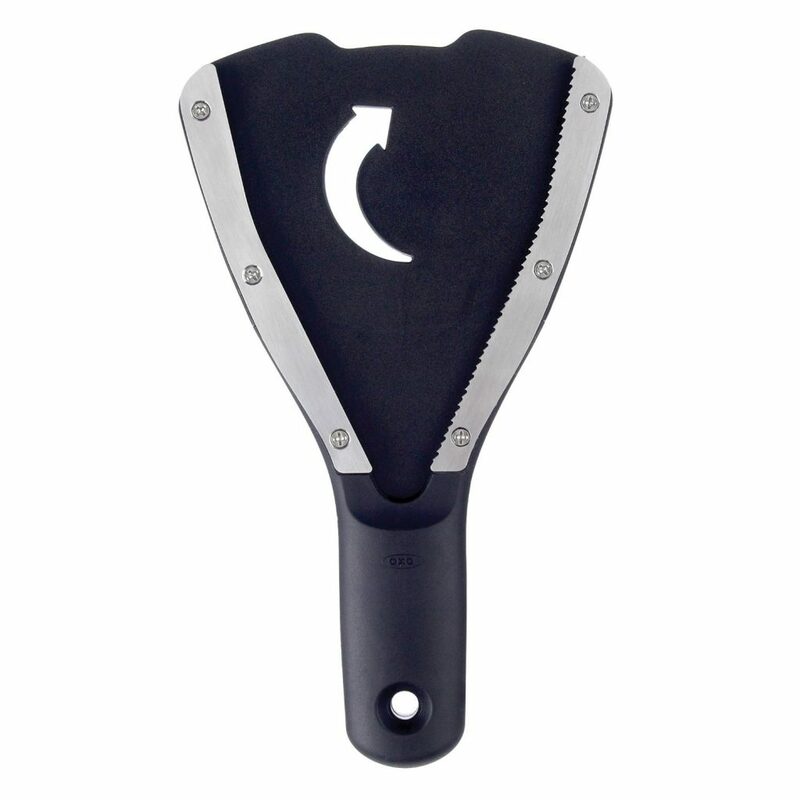 This jar opener is amazing and allows you to open any jar in seconds! Easily slide potatoes, cheese, lemons and limes and much more! PS – Just make sure you don't cut your fingers off, because they are SHARP! What are your favorite kitchen gadgets? Leave the links in the comments. 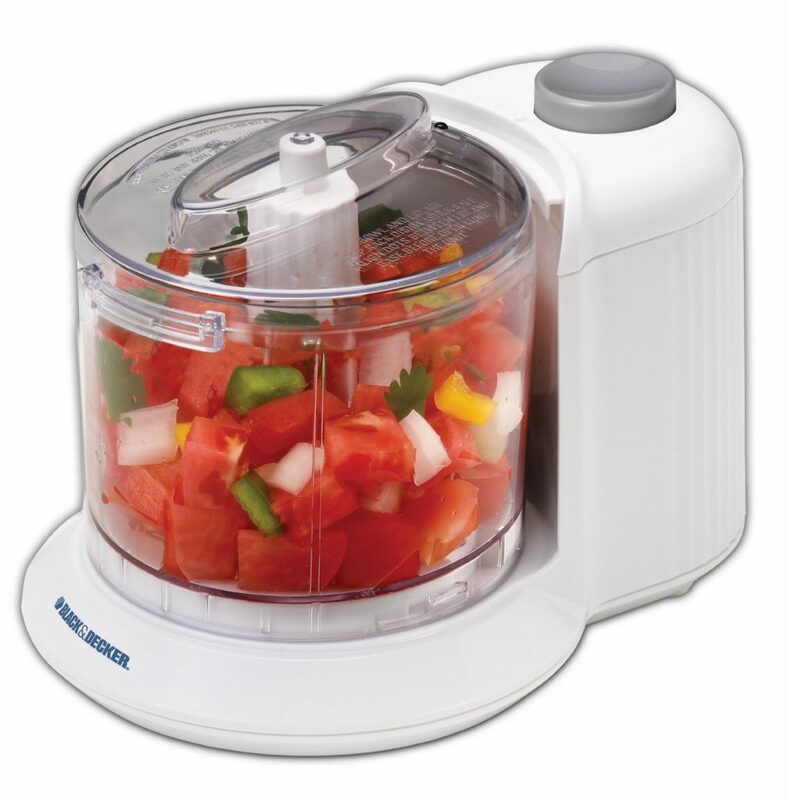 Yes – we LOVE our kitchen aid and our Blendtec blender too! Good call – we love ours too! I have most of the ones you mentioned. But my must haves would include my love ….our Garlic Press, Citrus Press and old fashioned peanut butter mixer. I use them both presses daily. I use the mixer each time we open up a jar of natural peanut butter. I no longer make a mess on the counter oil getting everywhere. Rebecca – there is a old fashioned peanut butter mixer??? WHERE HAS THAT BEEN? I need that! Send me a link. Very helpful for ladies who spent their half day in the kitchen.This will definitely reduce the efforts made by women or even for men’s also by making things bit easier. Thanx for sharing the Blog.